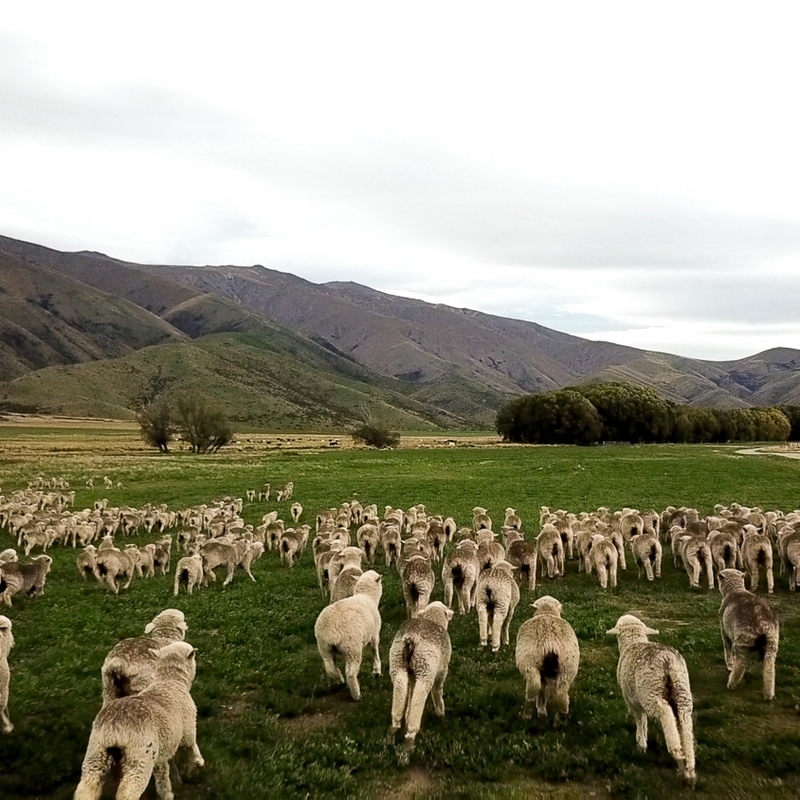 For our fall collection we traveled to New Zealand, to build our collection from Farm to Wear. We ensure ethical and sustainable production of our materials, so we went to meet the growers who produce our merino wool. Most of this collection is based on superior merino wool fabric from Global Merino who buys all their wool from sheep stations in the Central South Island. We were hosted for a night at Glenbrook Station by the owners and got to meet the sheep. This collection epitomizes our brand with its clean design, high performance fabric and versatility that can travel from the Routeburn Track, to mountain biking in the Queenstown, up Mt. Cook, to wine tasting in Nelson and dining out in Auckland.